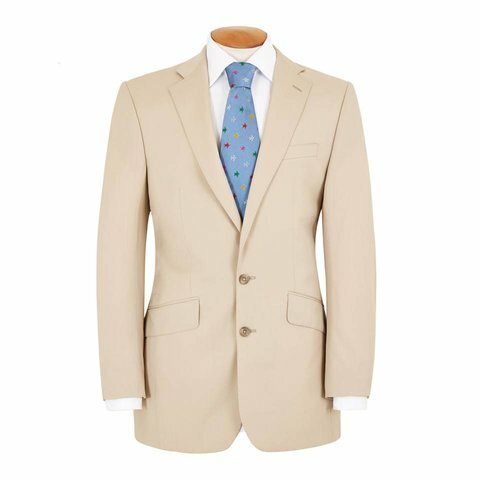 The Oliver Brown Cotton Jacket is an enduring and versatile summer choice, made from pure cotton drill from the leading British mill. The jacket is cut from the traditional Oliver Brown single-breasted block for a classic-fitted look and has double vents and straight pockets. Other details include lining in the same colour, working cuffs and pick-stitching on the lapels. PLEASE USE THE LINK HERE FOR THE MATCHING TROUSERS.